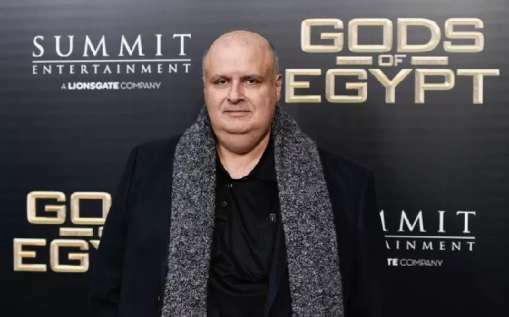 Alex Proyas is one of the famous director who directed hit movies like Gods of Egypt, Dark City, Knowing and many more. The movies have made more than $100 million at the box-office. 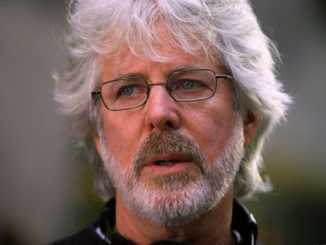 The director is best known for his (Read more)…. Today we are going to break the usual stereotype and write the biography of special effects creator, director, make-up artist, and actor who worked on the hit AMC TV series The Walking Dead. The star is none other than Greg (Read more)…. 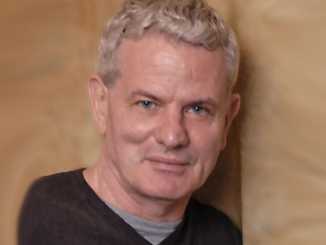 Charles Shyer is an American film director, screenwriter, and producer who has featured movies like Private Benjamin, Irreconcilable Differences, Baby Boom, Father of the Bride Part II, The Parent Trap and The Affair of the Necklace. Further, he has done various other (Read more)…. Laure Marsa Frederique de Clermont-Tonnerre also known as Laure de Clermont-Tonnerre is a French actress and director. Currently, she made her directorial movie in 2019 The Mustang. Laure also acted in movies like My Chinese Sister, The Resistance of the (Read more)…. 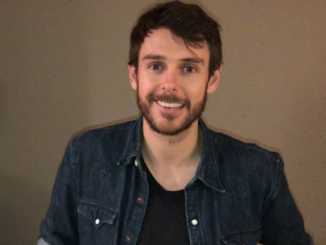 Sean Harmon is an American actor, famous for his role as Stifler in the 2012 American ensemble adult comedy movie, American Reunion. 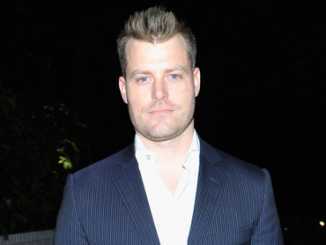 Moreover, he has also produced a short horror action movie, Catholic Schoolgirl Chainsaw Showdown featuring Stephanie Edmonds in 2012. He (Read more)…. Emma de Caunes is a French actress and a famous director. Likewise, she is well recognized for movies, The Science of Sleep, The Diving Bell and the Butterfly and Mr. Bean’s Holiday. Today in this article, we are exploring all (Read more)…. The American actress and director, Alexandra Turshen is globally admired for her work in the 2014 film, Boys Meet Girl. Similarly, she is also popular for her work in short films like Land of Smiles, Red Oaks (2014), and Body (Read more)…. 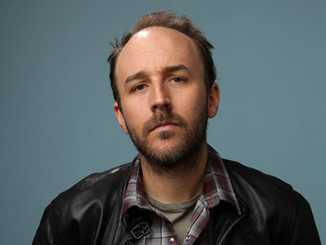 Thomas G. Waites is a talented American actor and director, best known for his works in The Thing, and Justice for all, and Money Train. 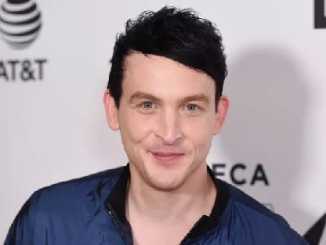 Moreover, he owns a successful acting studio in New York. In the meantime, he is (Read more)…. 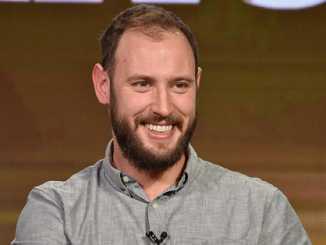 Derek Cianfrance is a multi-talented American film director, cinematographer, screenwriter, and editor, best known for his first three films ‘Five-O’ clock Shadow, Raw Footage, and Brother Tied. Moreover, these three films won back-to-back Goldfarb Awards for best movie category. Many (Read more)…. 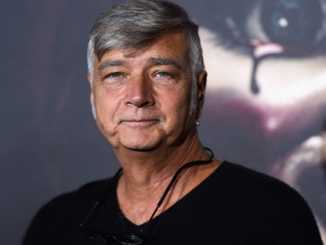 John R. Leonetti is a skilled American cinematographer and film director, best known for his collaborative work with the director, James Wan. 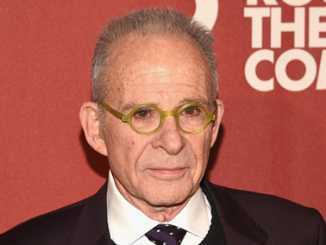 Similarly, he has also acted as a cinematographer on five films. Moreover, Leonetti is the younger brother of (Read more)…. 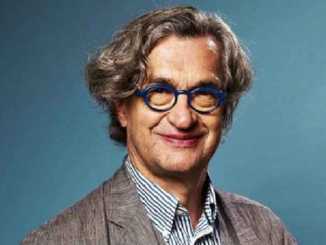 Wim Wenders is a multitalented American actor, director, Producer, Writer, Editor, Cinematographer as well as Production Manager. 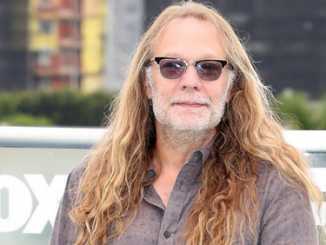 He has played in numerous hit movies and TV series such as Summer in the City, The Salt of the Earth, Paris, Texas, (Read more)…. 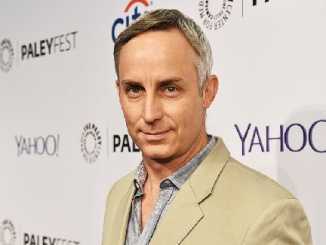 Wallace Langham is an American actor, writer, director as well as producer who came to fame after portraying the role of David Hodges in the series CSI: Crime Scene Investigation. 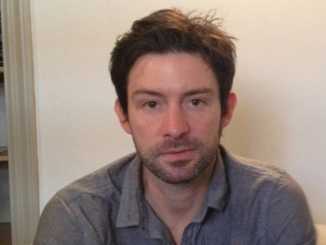 Furthermore, he also starred in other popular series including ER, 21 (Read more)…. Juliet Landau is an American actress, producer, director, and ballerina who is best known for playing the role of Drusilla on Buffy the Vampire Slayer and its spinoff show, Angel. For her performance, she got a Saturn Award nomination. 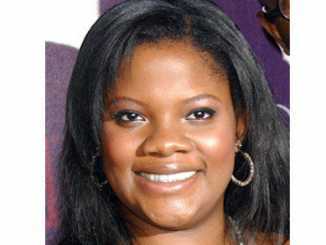 Moreover, she starred as Loretta King (Read more)…. 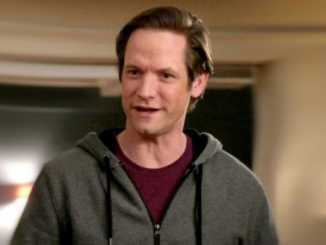 Matt Letscher is an American actor who initiated his career from the TV series Saved by the Bell: The College Years in 1993. 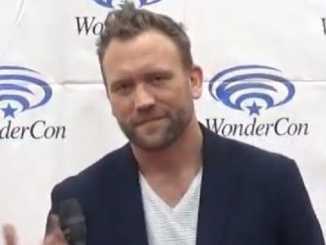 Besides that, Letscher is a writer, producer, as well as director. 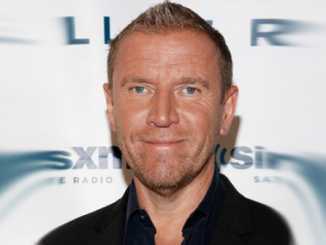 Aged 48 Letcher married his wife Jennifer (Read more)…. 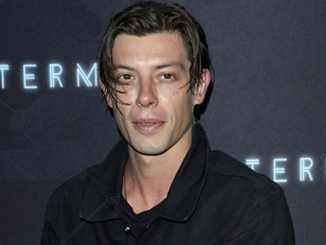 Benedict Samuel is an Australian actor, writer, and director who is famous for his multiple roles of Jervis Tetch/Mad Hatter in the Fox crime drama television series, Gotham. From 2015 to 2016, he made his appearance in the American post-apocalyptic (Read more)…. Laura Birn is a Finnish actress, producer as well as writer. She is popularly known for starring in movies including Purge and A Walk Among the Tombstones. Furthermore, Birn also appeared in Tyhjiö, The Ones Below and The Innocents. Brin has (Read more)…. 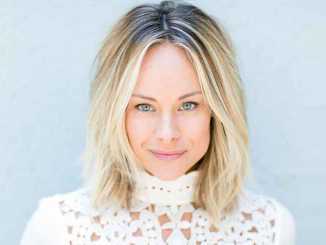 Alyshia Ochse is an American actress, producer, director as well as writer, mostly known for her characters in 2014 movie True Detective, The Other Woman, and 2016 film Marauders. Aged 38, Alyshia Ochse is likely to be single, neither she (Read more)….